A paradise for bird lovers, Bharatpur National Park, located in Bharatpur, Rajasthan, is one of the most fascinating wildlife destinations of India. Also known as Keoladeo National Park, this Park is a World Heritage Site boasting of being a home to more than 415 bird species. It is one of the richest bird areas in the world. Its landscape consisting of woodlands, grasslands, marshes, scrublands and shallow lakes is gifted with a wide range of fauna and flora. The Park was established as a hunting ground by Maharaja Suraj Mal, the then ruler of the princely state of Bharatpur in 1850. Later it was designated as a bird sanctuary in 1976 and a National Park in 1982. Keoladeo is an ancient Hindu temple dedicated to Lord Shiva in the Park. 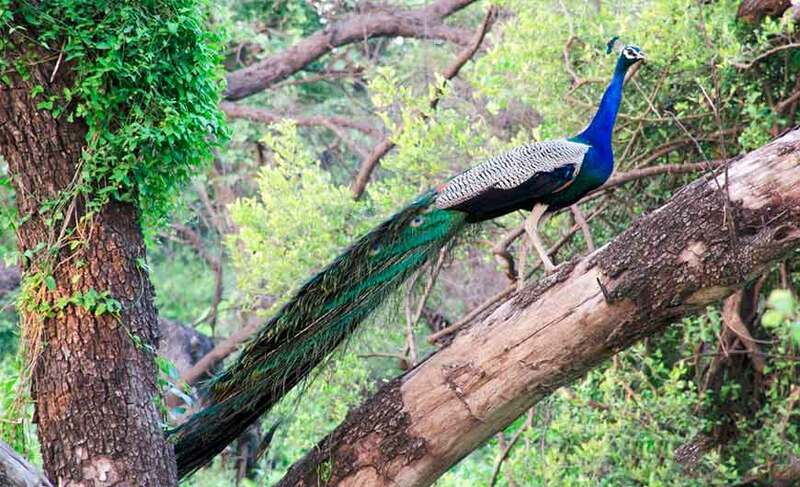 At 0800 hrs, pick up from your hotel in Delhi and drive to Bharatpur National Park. 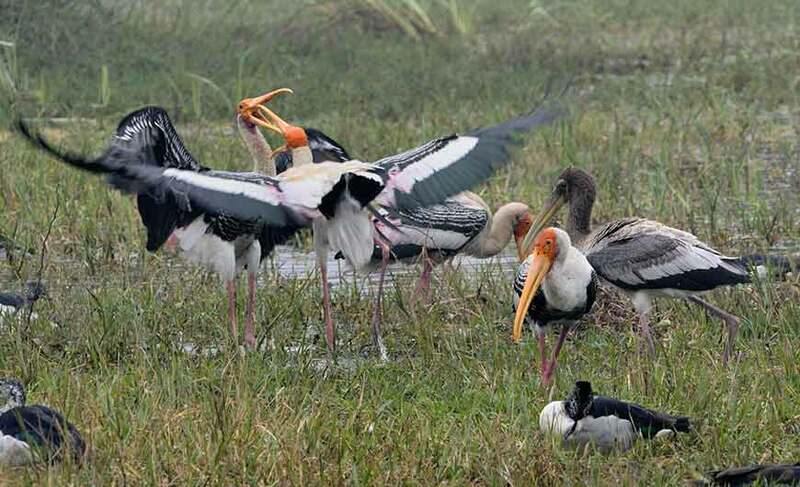 Sprawling across 29 sq km, Bharatpur National Park welcomes beautiful migratory birds from places as far as China and Siberia during the winter season. The migratory bird Siberian crane which is on the verge of extinction is the star attraction of the Park. They can be spotted here in the period between December to March. Some of the other bird species found here are cranes, geese, eagles, wheatears, wagtails, pelicans, warblers, shanks, larks, pipits, flycatchers, buntings etc. You will also find many other wildlife species such as nilgai, chital, sambar, leopard, wild bear, golden jackal, striped hyena, fishing cat python etc in the Park. 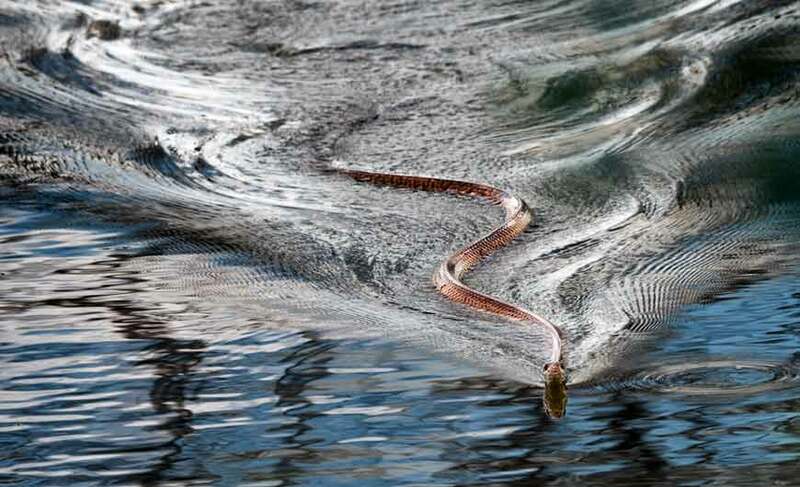 It’s a home to around 379 floral species, 50 species of fish, 13 species of snakes, 7 amphibian species, 7 turtle species, 5 lizard species and many other invertebrates. The best time to visit the Park is from October to March. 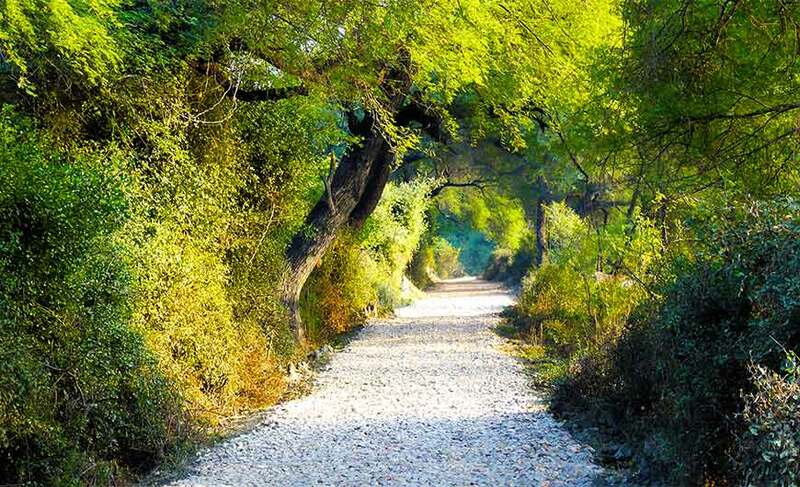 You can easily explore the Park through its well-defined treks on foot, on a cycle or hire a rickshaw. They can be hired there and even rickshaw pullers have been well trained by the Park management in bird watching and are pretty knowledgeable. You can also hire a boat and take an early morning or late evening boat ride in the Park to catch glimpses of wonderful birds. Don’t forget to come with your binocular for bird watching. After visiting the Park you can explore the near-by attractions like the Government Museum, Bharatpur to acquaint yourself with the glorious history of Bharatpur. Located close to the museum is the Bharatpur Palace reflecting a perfect blend of Rajput and Mughal architecture. Lohagarh fort (it solidly stood many British attacks) and Deeg palace (extremely beautiful palace) are the other worth visit attractions near the Bharatpur National Park. Thereafter, drive back to Delhi. Upon arrival, transfer to airport to board your flight.